Our engaging programs are designed to safeguard and support resilient artist careers. 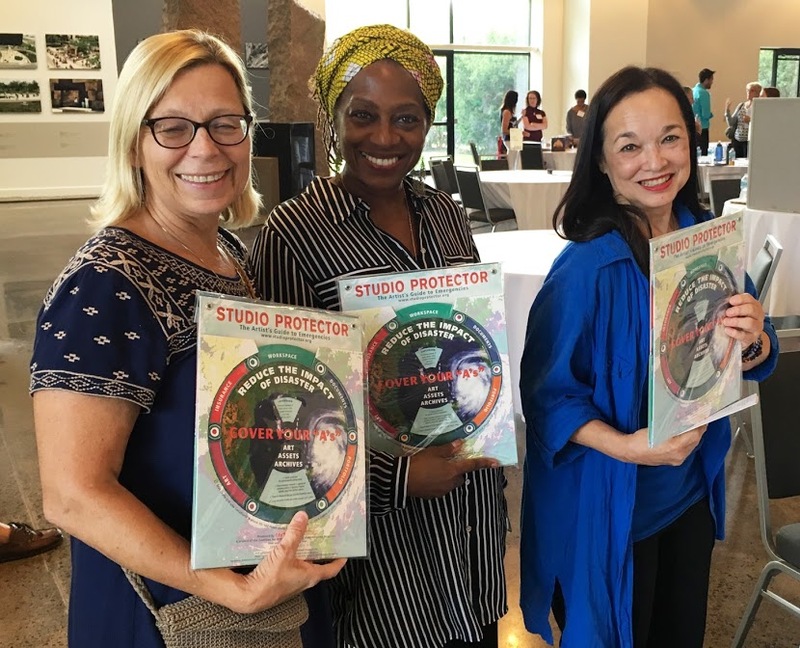 Participants incorporate our signature content and expert strategies into their studio and professional practice, professional development programs, technical assistance and coaching for artists. The staff at CERF+ is highly qualified and experienced at providing interactive conference workshops and presentations. Subject matter experts and artists are guest speakers in many of our programs, leaving participants energized and with a plan of action. Our programs can be delivered on-site, as a webinar, or a combination of both to provide your audience with ease of access and engagement. To inquire about pricing, contact programs@cerfplus.org. 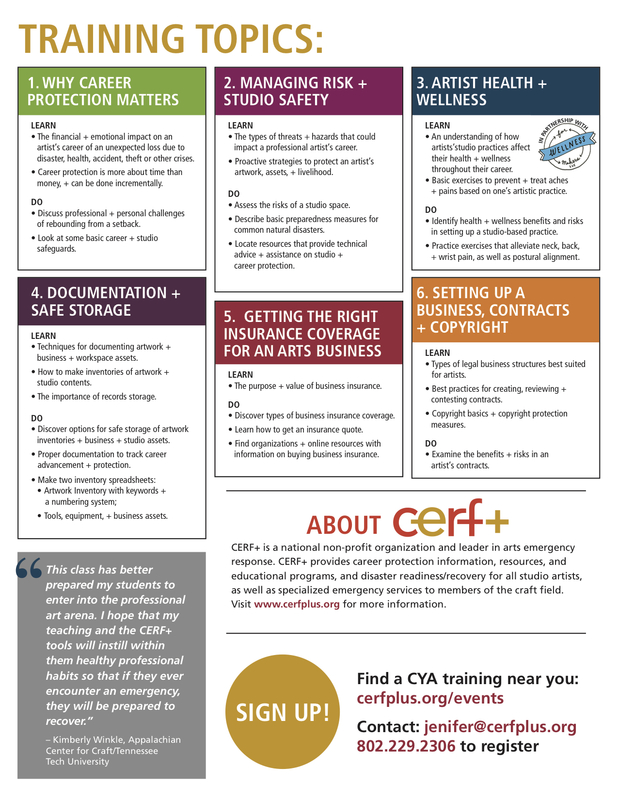 In this presentation, participants will learn about the programs, services, and resources CERF+ provides to help studio artists nationwide safeguard their careers and get back on their feet after emergencies, large and small. This panel discussion explores the reality that an artist’s life has its ups and downs – some predictable, others not. In this panel, local artists in your area will share how they have been affected by setbacks both large and small and discuss how they have recovered or adapted their practice to be more resilient. What will happen if a disaster strikes your studio? Communities and regions across the country are being affected by disasters at an increasing rate, which take a significant and unique toll on artists. Personal challenges, such as illness, can also threaten your valued career. Are there ways to be prepared and resources to help you recover? Where can you find information to help you navigate an effective path to recovery? Representatives from local arts and business organizations will talk about resources that support, or are relevant to building and sustaining a resilient career. CERF+ can also bring together local artists who have experienced disasters or are preparing for a resilient career to bring you answers to these questions, offering support and resources. To prepare students for successful careers as studio artists, art schools are incorporating more professional practice into their curricula. this panel discusses what training is needed to build a resilient career as a studio artist and what is missing from current professional practice programs. View this panel from the 2017 NCECA Conference below. Professional practice courses that teach business and entrepreneurial skills to BFA and MFA students have proliferated over the last decade. While these educational empowerment programs help students gain an understanding of the practical realities and strategies of making a living as an artist, the topic of career protection usually gets minimal attention. As a result, students generally perceive that basic “defensive” safeguards are not a part of career development or success—a misconception that can be costly when an unexpected setback (whether due to a small scale mishap or a major natural disaster) occurs. Over the past six years, CERF+ has pioneered new tools and educational opportunities to improve artists’ disaster readiness and resilience at all career levels. 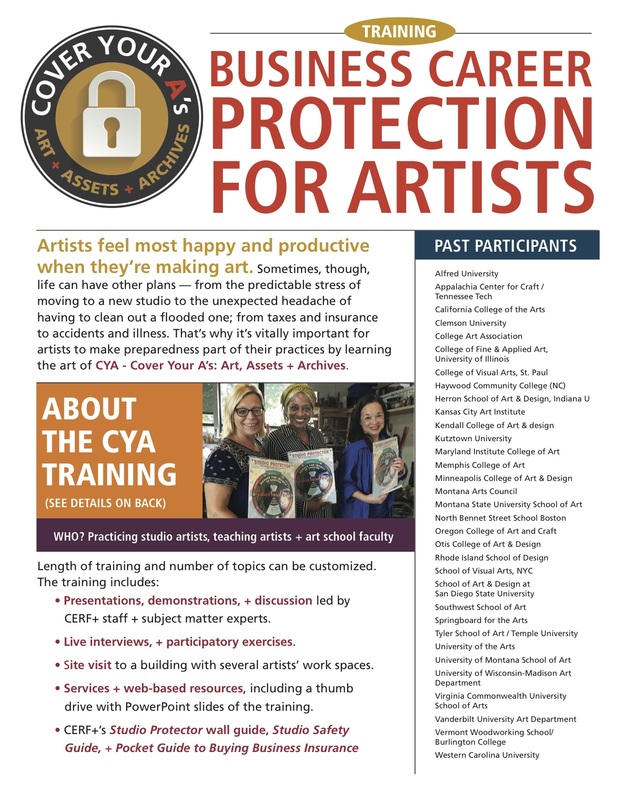 To expand its offerings, CERF+, working with a small pilot group of art schools in 2012-13, developed a curriculum package and trained faculty on teaching the basics of artist career protection and how to integrate this material into their professional practice classes and workshops. Intended audience: Teaching faculty (BFA, MFA, and certificate programs) and career services staff. Do you want to be known for a body of work; a new style or technique; for the students you taught; for helping another artist get started; or for supporting a good cause? What steps are you taking now to secure your legacy? And, what are you going to do with all your stuff? Acquiring affordable business owner’s insurance that adequately covers an artist’s biggest potential risks – no matter what stage of their career – is a process that takes some time and effort, but the resulting security is worth it. For proper coverage, each business requires a customized approach to analyzing its insurance needs. 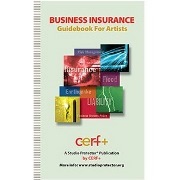 In this workshop, learn the ins and outs of why business insurance coverage is necessary as an artist, the types of coverages available, how to go about finding it and what protection means to you. 100% of CYA Participants agree that the CERF+ CYA Curriculum is the most relevant content for teaching defensive career protection strategies. Contact programs@cerfplus.org to learn more.